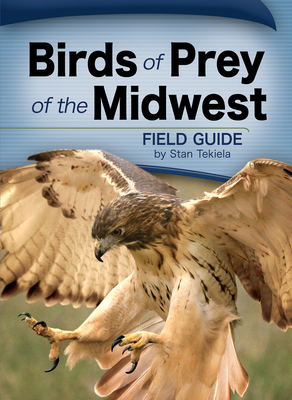 Identifying birds of prey is easier than ever This field guide features Midwest birds of prey only - all of the hawks, eagles, falcons, kites, vultures and owls found in the Midwest. Organized for efficient use, the book offers fact-filled information that's accessible for beginners but informative for more experienced birders. Stunning photos, naturalist information, interesting gee-whiz facts and a Quick-Compare section help to make watching raptors more enjoyable, informative and productive.